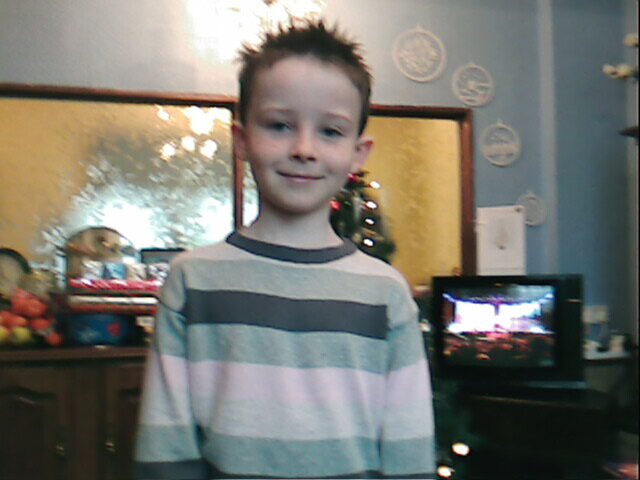 I am Aaron Drury and I am 10 years old and live in hertfordshire. I started my career in karting last year when I started racing in the feburary of 2008. I got my first kart in july 2007 , me and my dad went out amd bought a brand new zip blade comer cadet. I had never been in a kart before so I was not very confident to start off with. I had all the gear the suit, the helmet , the neck brace and a brand new kart so nothing was stopping me. we decided to go to the local industrial estate and have a go down there. we loaded the new kart into the back of the car it was a lovely summers day as the day went through I got faster and faster and progressed, my parents could not believe it. After that day my dad decided to take me up to my local track rye house. we went up there several test days testing and testing. I got my laptimes down to not far off the racing pace. I really wanted to race as I saw what lewis hamilton and my dad did that made me want to do it more. We then decided to sell the comer cadet and get a new TWS honda cadet. so for christmas 2007 I got a brand new honda cadet engine and kart. By this time i was really determined to race. I put in for my arcs test on saturday 2nd Feburary 2008 I soon then passed. The next day was my first race I was so scared but i really couldn't wait. It came the sunday morning it was my sisters birthday so I knew I had to do well. The first race came the ardrenilin swept through my body i had mixed feelings of fear and excitment. It soon came the end of the day i did not win the novice trophy close though a second. My parents were very proud of me and i was proud of myself for my achievments. from then on we raced rye house every month and then we decided to race at buckmore and bayford throughout the year. I found it quite challenging trying out new tracks but soon became used to it. I am now off my novice plates and i won 2 novice trophies and have got many more trophies since then. All the way through 2008 i ran on a TWS chassis which is great round every track. This year 2009 I am continuing to use a TWS chassis to compete in the superone championship round the uk. I will be running in the team M.S.W which have made me come on leaps and bounds thanks to Mikey spencer and Josh O'Malley. I hope to have a very succesful year. I have many other hobbies like rugby , swimming , football and remote control car racing.